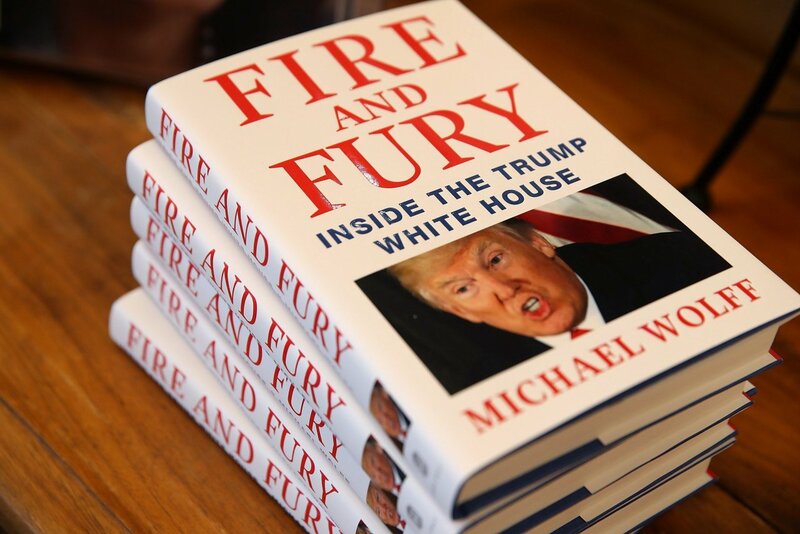 HOLLYWOOD – Movie rights of Michael Wolff’s bestselling book Fire and Fury: Inside the Trump White House have been sold to Judd Apatow. It was a no-brainer that this was going to be a great film. Aside from the palace intrigue and the thousands of great moments that are packed into Michael’s book, it is also a flat out comedy. It turns out that we can do a gross out comedy in the style of Dirty Grandpa and it still be the most politically astute portrait of our times. Who will play the role of Donald Trump? Again a no-brainer! Alec Baldwin has essentially been auditioning for this movie, even before the movie existed. Other roles are going to be more challenging to fill. We don’t necessarily want to go completely Saturday Night Live. After all, this is also supposed to be a realistic account of what happens inside the corridors of power and we need to make that credible. We want the guy whose head melts in Raiders of the Lost Ark to play Stephen Miller and for KellyAnne Conway we’re looking for the Jim Henson workshop to give us something. We were modelling it on a Fraggle. Steve Bannon is a major character – Mel Gibson is a little old, but for sheer insanity James Woods would be perfect. Jared Kushner and Ivanka are going to be played by Sasha Baron Cohen in one of those half and half costumes, so that viewed in one profile he’ll be Jared and then he’ll turn around and he’ll be Ivanka. Fire and Fury: Inside the Trump White House will be released in 2019.